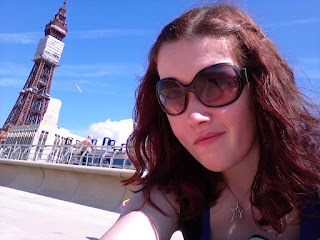 Last week I spent the whole week in Blackpool with Andy and his family, it was much fun! 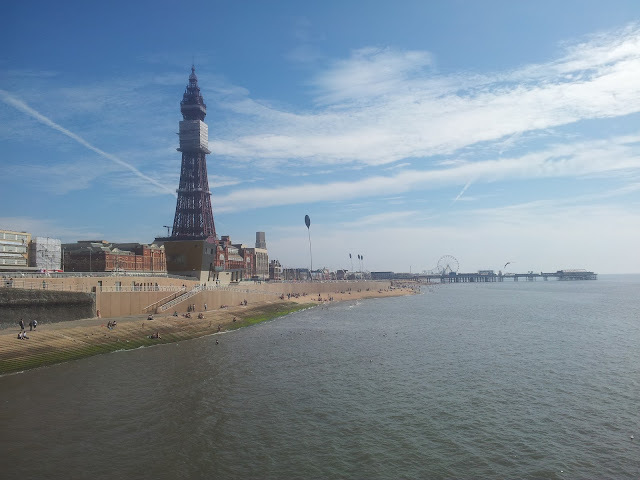 It was my first time staying at Blackpool. 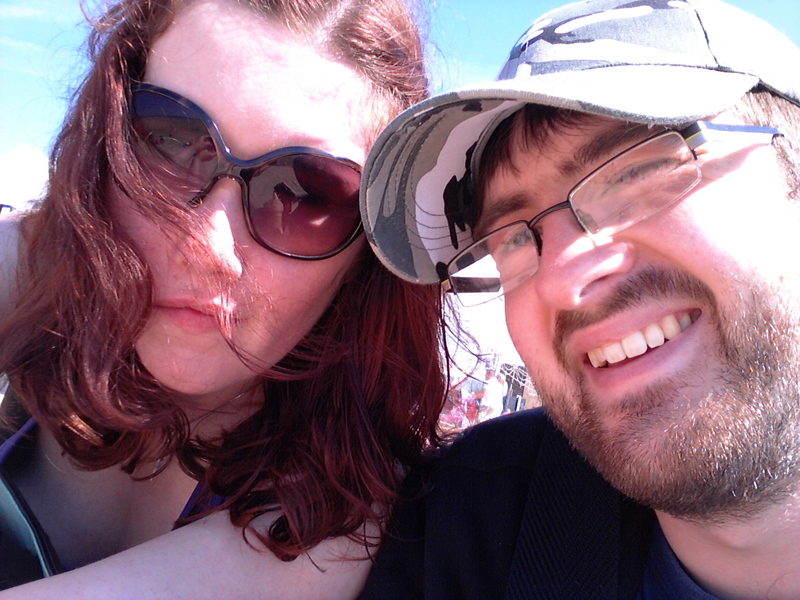 We were very lucky to have sunny weather for the whole time, and I have flip flop tan lines to prove it! The hotel we stayed in was right at the sea front and you can't miss it as it is the blue building that you can see in the photograph above! The attractions were lots of fun, and we went to quite a few such as Sea Life Centre, Madame Tussauds, Tower Circus, Tower Eye, and a ice skating show called Hot Ice. 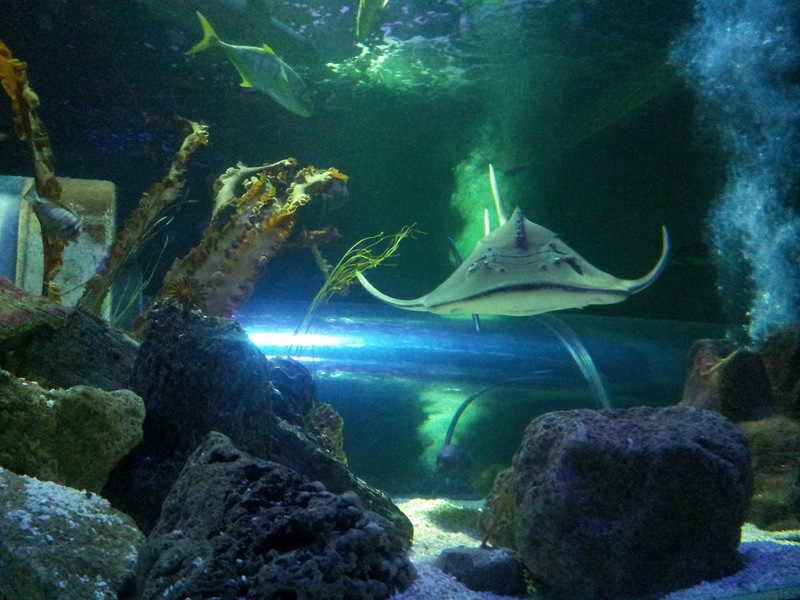 At the Sea Life Centre, I was mesmerised by all the different fish and species that they had. Of course I was fascinated mostly by sharks, and I could have spent hours just watching them swim above my head. My favourite fish was the Bowmouth Guitarfish aka Shark Ray which I got a really good photograph of! Apparently it is more of a ray fish than a shark but it is kept in the same tank as the sharks. The Circus and the Hot Ice show were sensational, and it was the first time I had ever been to anything like them. The entertainers were very skilled and extremely fit (I was slightly envious). Unfortunately I can't show you anything from these shows as they prohibited the use of cameras and videos, perhaps many of you will have seen them yourself if you have visited Blackpool. 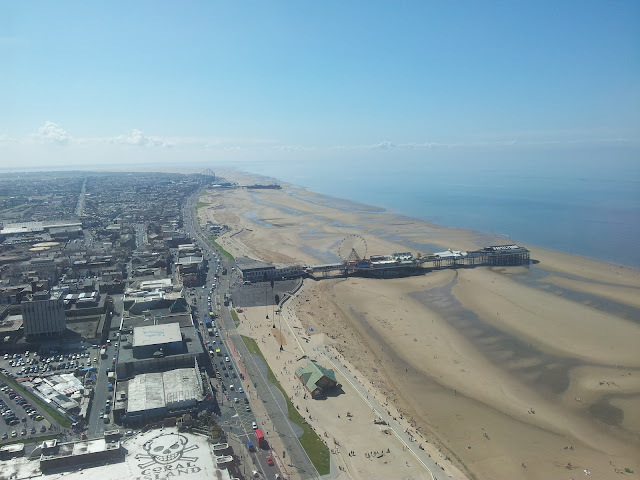 Though I did capture a few photographs from going up to the Tower Eye, it was amazing! I am glad I don't have a fear of heights and that I am able to enjoy this pleasure. It was really cool seeing all the cars and people so small! I found it very relaxing spending time up there just watching things go by, and we had lovely clear blue skies for the occasion. We went lots of walks, and I managed to capture a great photograph of the Tower as I was walking down the North Pier, although the Tower has some scaffolding as it is under maintenance which will take 7 years to complete!! A good holiday was definitely had, with all the attractions, sunshine and walks along the beach! While I was on holiday I noticed Wink from a creative being, posted on facebook about a CAL using a pattern that can be bought from etsy. 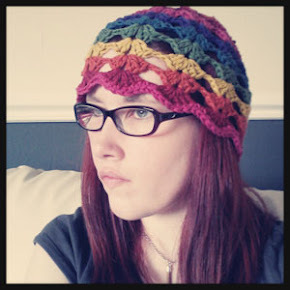 The Crochet Overly Mandala looks gorgeous and I have decided I want to do something challenging. As I have become a little bit bored with my Berry Burst and havie completed my Sunny Stripe as well. That Mandala is gorgeous! I have a book that has patterns and I am going to have to try it. Have fun. Thank you, I hope I can manage a pattern like this but I want to learn new things!! That is just the way beaches are around places that I have been to, I think you are spoiled where you are. Trees, sunshine and the beach would be lovely! The tight detailing of the Mandala is very cool! What a beautiful holiday you had. How do you keep your lovely skin so fair? I'm always fascinated by and just love aquarium type places too. I think the mandala looks lovely, so I can't wait to get the pattern to start making it! I think my skin is so fair because we don't normally get long periods of sunshine. Gorgeous photos! I'm glad you had fun, and lovely weather! 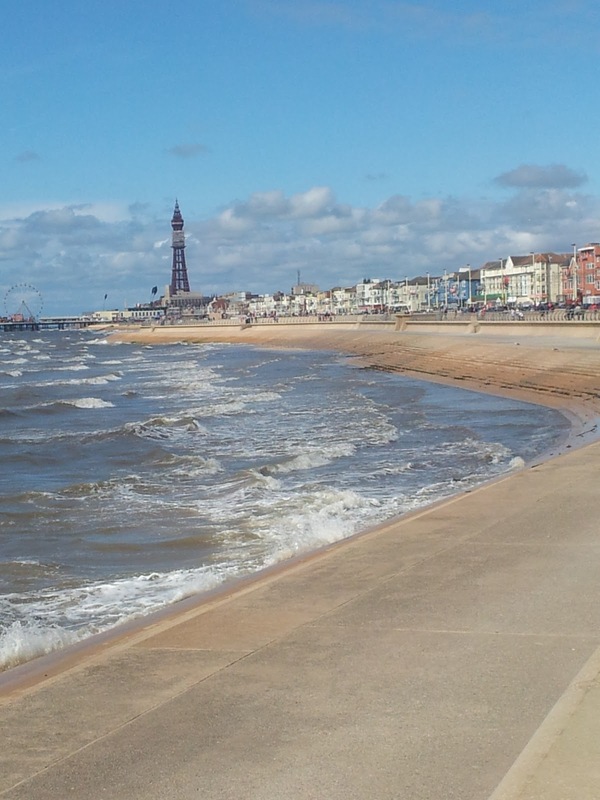 It looks like the weather was beautiful and like you had lots of fun! Hi. Thanks for dropping by. Mandala is going great, like to see yours too. cya. Feeling a little bit Stripy!